A WSJ editorial, Rethinking the U.S. 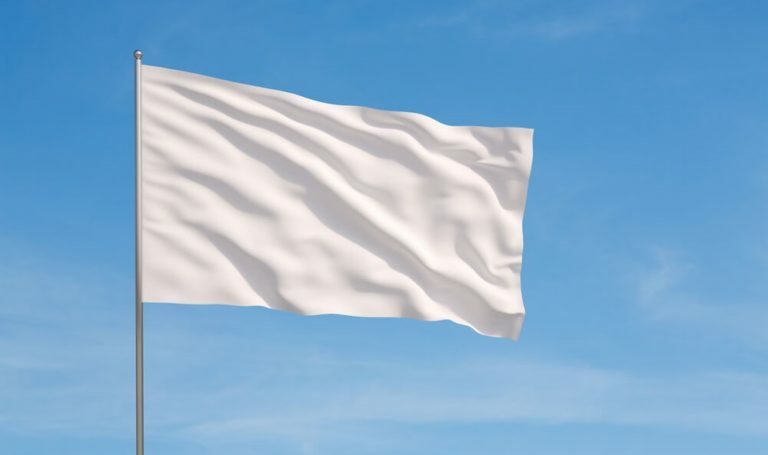 Surrender on Nuclear Power, suggests that the U.S. and other Western democracies have surrendered the nuclear power industry to Russia and China because of our approach to nuclear safety regulation. The editorial ignores other important factors leading to the difference in nuclear power activity, including nuclear power economics, electricity industry structure, and the role of government. The most important reason that U.S. nuclear power activity is low is because the U.S. has cheap natural gas. Nuclear power plants are special-purpose reactors designed to generate electricity. The value of the electricity generated determines the value of the nuclear power plant and the value of nuclear electricity depends on the cost of electricity from other available sources. Low cost electricity from combined cycle gas turbine power plants burning low-cost natural gas is available in the U.S. The Levelized Cost of Electricity (LCOE) for new combined cycle gas-turbine power plants is lower than the LCOE for new nuclear power in the U.S. In other countries, nuclear power has a lower LCOE than other sources of electricity, making it a preferred long-term generation option. Even if nuclear power has a lower LCOE than other generation technology alternatives, a nuclear power project investment requires long-term revenue certainty that usually comes from the electricity industry. The electricity industry has two models with different economic principles. The traditional electricity industry structure has vertically integrated monopolies subject to economic regulation or government ownership. The economic objective of traditional utilities is to build a system, including a portfolio of generating plants, which meets customer demand at the lowest long-term total system cost. Long-term generation planning, with commitments to build new generating capacity, can provide revenue certainty needed for nuclear power plant investments. All nuclear power plants in operation today and almost all nuclear power plants under construction today are in traditional electricity systems. There is more than a century of successful experience with the traditional model. The market approach to electricity has a de-integrated and restructured electricity industry with generators competing in an electricity market. The economic objective of electricity markets is to minimize the wholesale spot market price. Even if electricity market spot prices today are high enough to support a nuclear power plant investment, future spot market prices are uncertain. Electricity sales at uncertain spot prices does not provide the long-term revenue certainty needed to support a nuclear power plant investment. The market model relies on private electricity generation investors with a focus on maximizing return and minimizing commercial risk, making revenue certainty for power plant investments even more important. 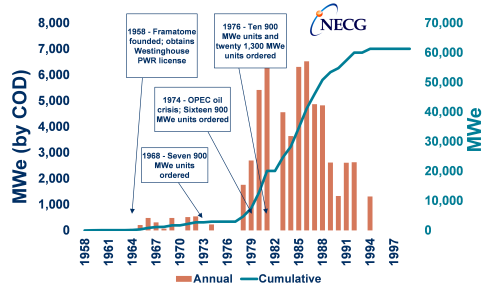 No nuclear power plants have been built under the new market model. Electricity markets may not be compatible with nuclear power. Several U.S. merchant nuclear plants operating in electricity markets have retired early for economic reasons. The UK Electricity Market Reform process was done to permit UK Government intervention in the electricity market to provide long-term revenue certainty to ensure sufficient and appropriate generation investments (e.g., Hinkley Point C). Most nuclear power activity today is in countries with a strong role of government in the electricity industry and in the nuclear power industry. The role of government in the economy ranges from market capitalism (e.g., the U.S.) to government ownership (e.g., China). Market capitalism has private companies competing in the market to provide goods and services, with government economies having state-owned firms providing goods and services based on top-down planning. Power plants provide direct benefits to owners, but also provide indirect economic impacts that are important for government. A state-owned utility can make power plant investment decisions that reflect both direct benefits and indirect economic impacts. Similarly, a state-owned nuclear power industry can provide direct benefits to owners and indirect economic impacts on the economy. Government control over both the electricity industry and the nuclear power industry allows coordinated nuclear power strategies. A government decision to develop nuclear power leads to nuclear power plant orders by government utilities. These nuclear power plant orders are placed with state-owned nuclear industrial companies that deliver the nuclear power plants while building industrial capability. Some countries are building nuclear power plants as a part of national energy and nuclear industry strategies. These countries have state-owned utilities buying nuclear power plants from national nuclear industrial companies that also compete in the world market. These national nuclear power companies are examples of state capitalism, where government-owned and government-controlled companies compete in global markets against private companies. France, a market economy and one of the “Western democracies” discussed in the editorial, has state-owned electricity and nuclear power industries. France adopted nuclear power to replace imported fossil fuels, with a nuclear build strategy involving large orders of standard nuclear power plants by EDF, as shown in the figure above. The French nuclear power plant orders were the basis for developing the French nuclear industrial sector. China, France, Russia, and South Korea are the leading countries with a state-controlled nuclear power industry. National economy – the U.S. market economy does not support national nuclear power strategies. This editorial may this may be behind a paywall unless you subscribe to the WSJ. As discussed in NECG Commentary #8. Discussed in more detail in my January 2015 NEI Magazine article, US Nuclear Industry in Decline. Total system cost includes short-run marginal cost of power plants, plus fixed operating costs, recovery of investments, costs for transmission and distribution systems, and other items. Wholesale spot prices only include short-run marginal costs, not fixed operating costs, returns on and of investments, or other electricity system costs. As discussed in my 4 February 2015 editorial in World Nuclear News, Can Nuclear Succeed in Liberalized Electricity Markets? The link between the electricity market and Vermont Yankee’s early retirement is discussed in NECG Commentary #4. As discussed in “The End of the Free Market” by Ian Bremmer.